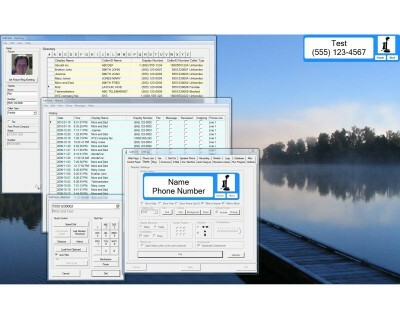 CallClerk keeps you in touch with who has called. 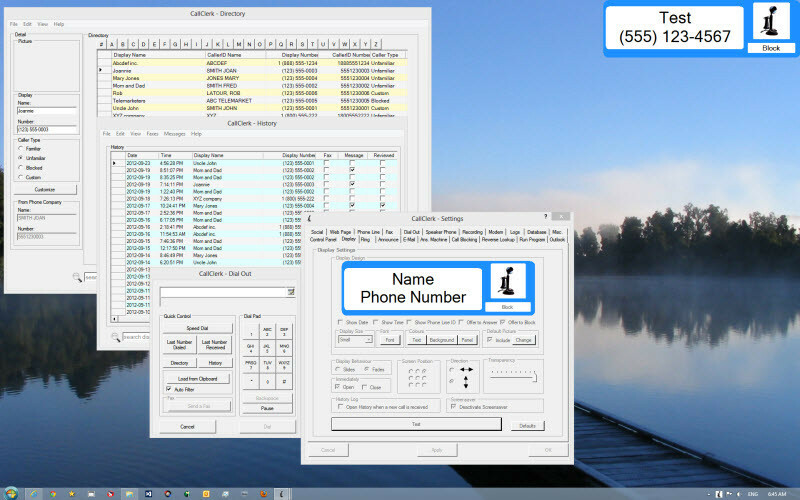 It includes many standard features like showing a caller�s name and number plus sending an e-mail when you get a call. However, it has several advanced features not found in other programs, including: answering machine capabilities, blocking calls using a community database, automatically updating a web page, tweeting to your twitter account, posting to your Facebook account and much more.